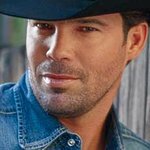 Country star and multiple sclerosis sufferer Clay Walker and his Band Against MS has made a massive donation to the National Pediatric MS Center at Stony Brook Hospital in New York. Walker attended a ceremony on November 21 to hand over $100,000 to the Center’s Director, Dr. Lauren Krupp. Walker was diagnosed with MS in 1996 and established the Band Against MS Foundation in 2003 to fund programs researching a cure for Multiple Sclerosis, as well as programs helping those living with the disease. 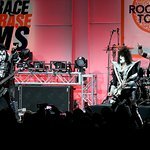 To date, Band Against MS has raised more than one million dollars. More information about the Foundation can be found at the Band Against MS website.